Most of the bloggers are influenced by Mashable’s clean and simple design, especially new bloggers. There are many WordPress which claims as Mashable look alike, but most of them doesn’t even look close to Mashable’s theme. I only could find two look alike. If you find any other Mashable Look alike WordPress Themes, please share it in the comments box and help you fellow readers. 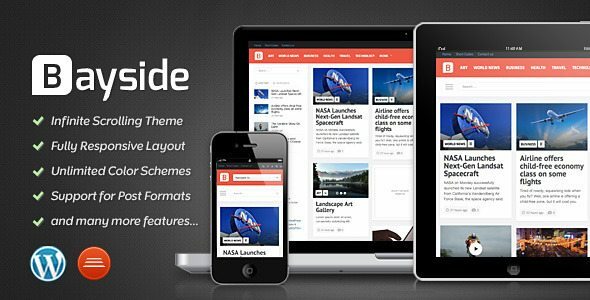 A high-resolution theme for news sites, magazines or blogs that focus on reading experience for all devices – mobile, tablet and desktop. With a polished responsive structure, and thanks to a toggle sidebar for tablet portrait mode, the paragraph width is always kept well-balanced for reading. 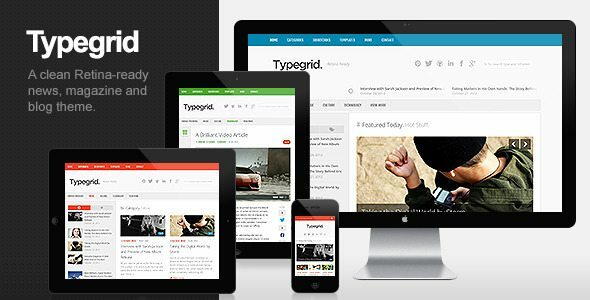 Unlike Typegrid, this theme has an infinite scroll like Mashable. Thank You for reading! Please share if you have found other Mashable look alike themes. Founder welovefilm & ShortoftheMonth. MBA student, gamer & blogger. Loves watching Animated & Sci-Fi Films.